North Carolina Beta was founded in 1933 at Duke University. We are one of nine chapters within Duke's Panhellenic Association. We pride ourselves on outstanding new member education programming, high recruitment retention rates, and participation in leadership positions on campus. Our new member education program is geared toward encouraging cohesion within the new pledge class before initiation into the chapter. 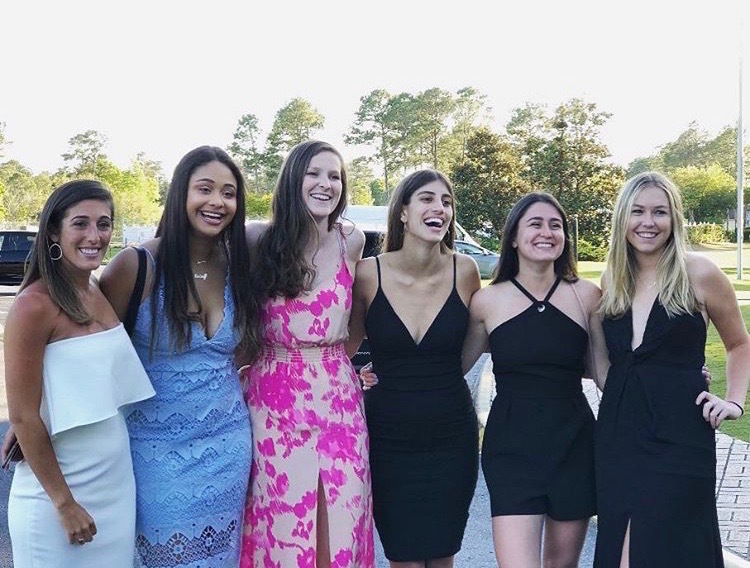 The new member education includes weekly discussion groups with current exec members, an "Elephant in the Room" panel to discuss women's issues at Duke and additional sisterhood events to help integrate the new class. In addition to an excellent new member education program, we have also always exhibited excellent performance through recruitment. In the last few years, we have maintained about 98-99% retention rates. Our chapter also prides itself on individual members' active leadership positions on campus. One of our Pi Phi alums was the first female CEO of the largest Duke student run business called Campus Enterprises. 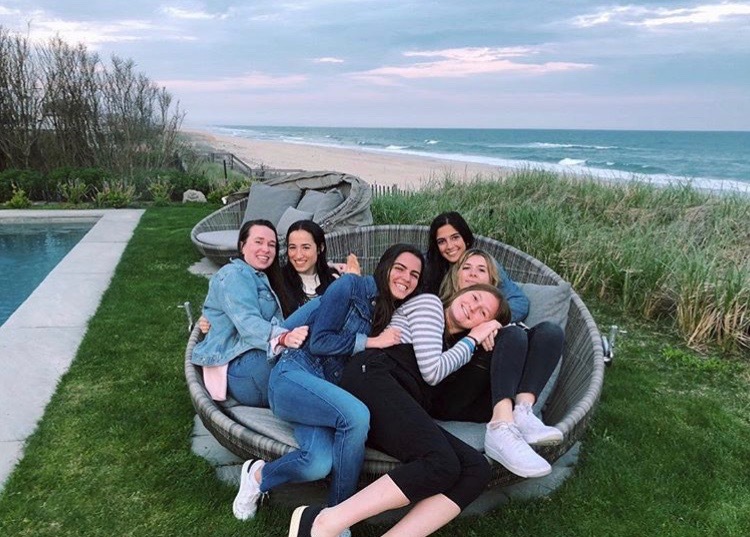 Dukes and Duchesses, a prestigious organization on campus that works directly with President Brodhead, has been led by two Pi Phis two years in a row. Our dominant presence on Duke's campus is undeniable. We aim to empower our sisters not only to achieve academically and socially, but also to take initiative and assume leadership whenever possible. 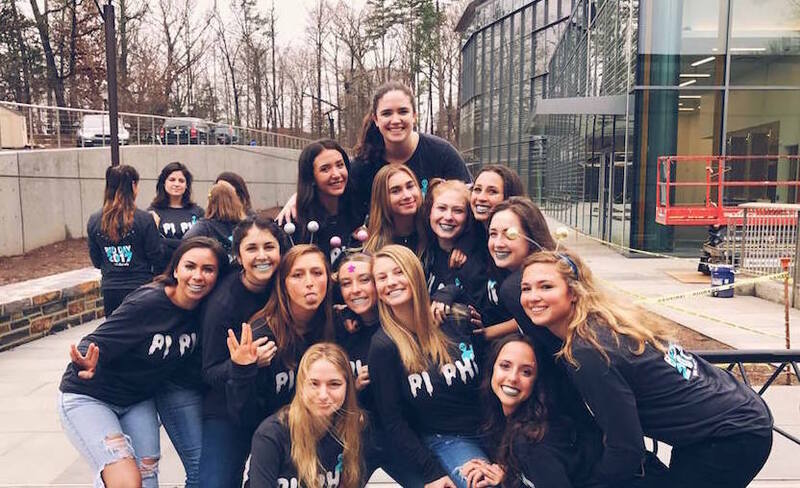 In this way, Pi Phi is making a lasting impact on Duke's campus.